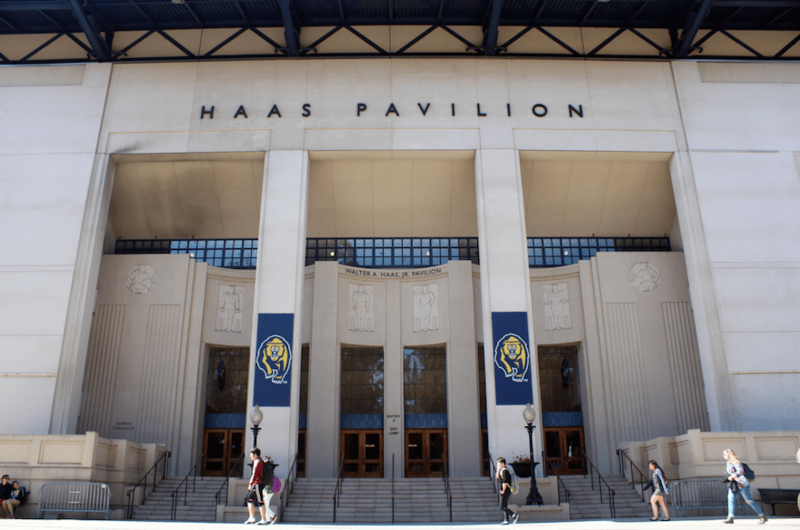 Cal men’s basketball’s freshman center Connor Vanover will be out against Fresno State after suffering a broken nose and concussion against Cal Poly. The freshman remains in concussion protocol. The criminal justice sector is no exception — these are just three of the numerous people within Cal athletics whose impact away from the playing field shines just as bright, if not brighter, than their contributions on it. Wherever Braun has taken his clipboard and whistle, from the Michigan to the heart of the Bay Area, he has curated excellence. Building something from nothing, Braun has birthed gems from rubble. Rising senior guard Don Coleman has announced that he will be transferring from Cal at the end of this semester.